The Netrunner community’s response, however, was nothing short of miraculous. Only a week after the announcement, a new fan project began to organize. They chose the name NISEI, referring both to characters from the original game and the Japanese word for “second generation”. By August 8th, a mere month after Fantasy Flight announced the impending end of official support, NISEI had selected a leadership board. Their mission: “keep the game alive and thriving” through tournament support, rules updates, banlists, and even new cards. 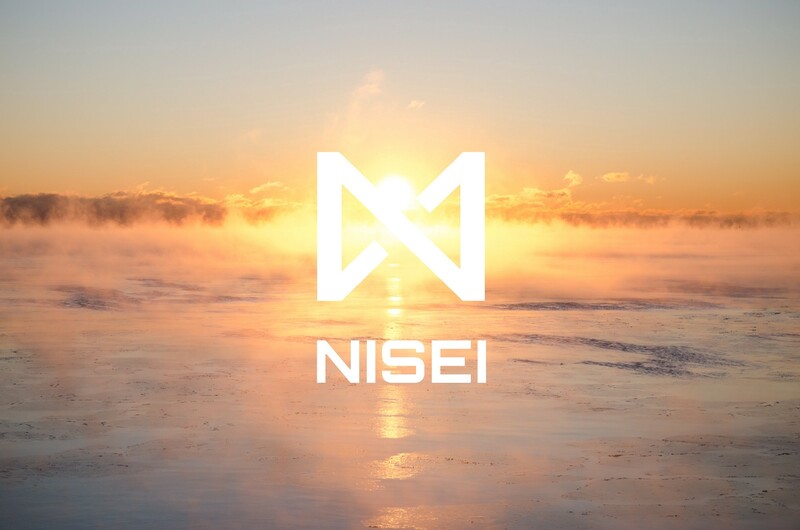 In just a few days, on March 18th, 2019, NISEI will release their first set of new cards, called Downfall, and to say I’m excited would be an understatement. To receive any new cards for my favorite game after its official end is a treat. The quality of NISEI’s new cards goes beyond what I would ever expect from a fan project; not only do they tantalize me with new gameplay possibilities, they also exhibit gorgeous new artwork and graphic design elements. With Downfall, NISEI didn’t just make a good fan set — they made a good set, period. As NISEI is poised to transform from a fledgling fan project to the authoritative stewards of the game’s future, I wanted to offer an outsider’s view on their successes and challenges. I’m not part of NISEI, so I’m not writing with an insider’s perspective. Rather, I’m a fan on the outside who has a background in web communications and experience editing, and who takes a weird joy in polishing things far beyond expectations. I’m going to share my thoughts in a series of posts, starting today with their successes and then moving on to two major areas of improvement, finally ending with my recommendations. My hope is that this will be useful to NISEI as they move forward, as well as to other fan projects in the future. As I see it, NISEI’s task up to this point was to establish themselves. If they were to successfully take the reins for the future of the game, they needed to cultivate credit within the community. After all, in the absence of official organized support, it’s the Wild West. Immediately following the FFG announcement, in fact, there were whisperings of multiple competing fan projects. Hell, even today, even I could start churning out my own cards to expand Netrunner — there’s nothing to stop me! In a lovely bit of sociology that I’m sure would delight my college professors, NISEI could only operate as an authority if the community saw them as an authority. NISEI excelled at this. One of their very first efforts as an organization was to create tournament prize kits. The community was used to waiting for new cards, so NISEI had some leeway before releasing their first set, but tournament support was a critical component for keeping interest in the game alive. To this end, NISEI also introduced new formats, or ways to play the game, and codified the game’s previously patchwork rules into a single comprehensive rules document. 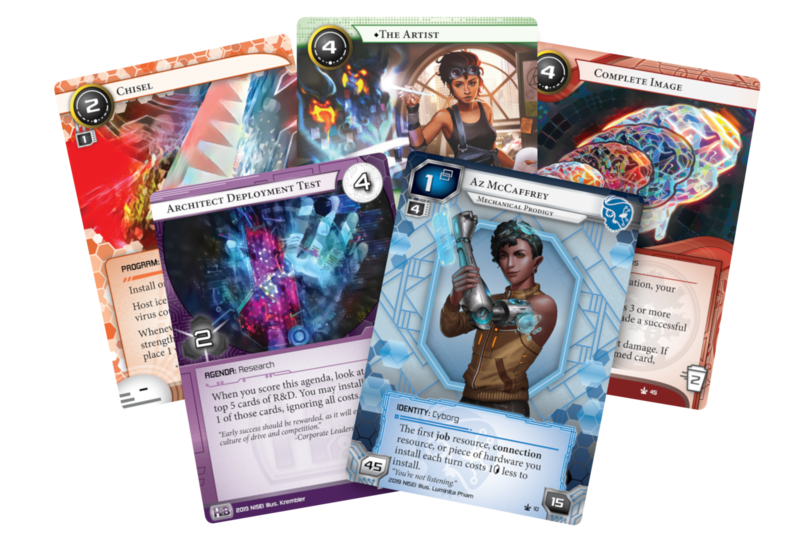 Finally, NISEI took responsibility for NetrunnerDB, a fan resource housing user-created decklists and a reference entry for every card ever made for Android: Netrunner. Each of these steps demonstrated that NISEI was invested in the future of the game and built their credit with the community. 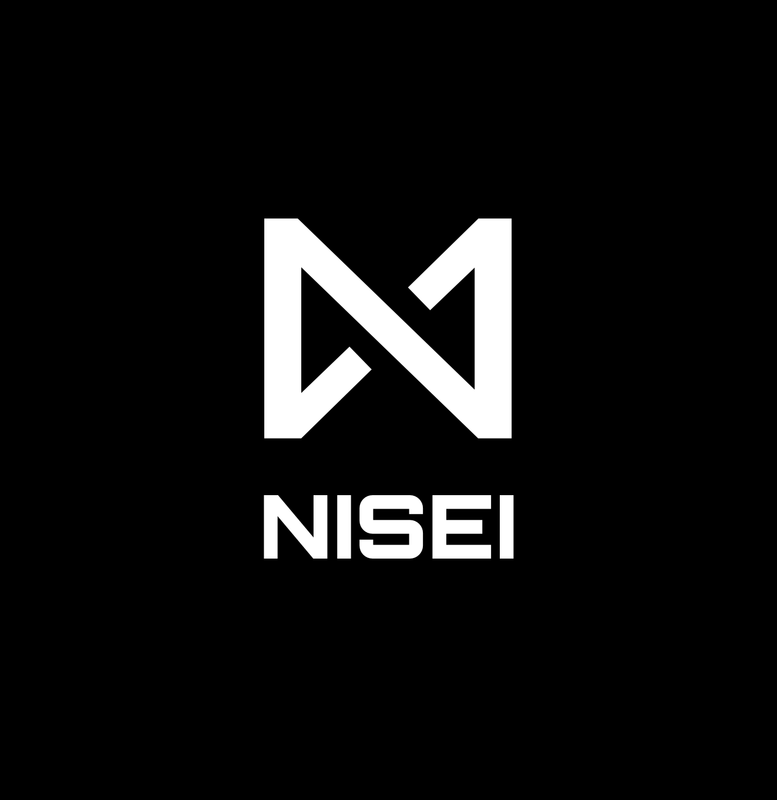 NISEI Logo by Kevin Tame. But it’s not all happy beetles farting rainbows, is it? NISEI still has room for improvement, and in the next posts in this series, I’ll highlight where I think they’re missing the mark. I’m exuberant about what NISEI has achieved. 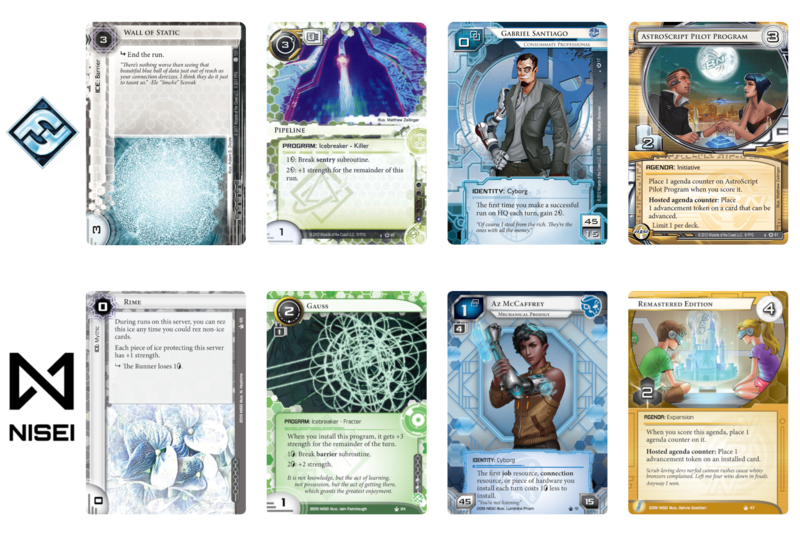 Their passionate work has made me proud to be a Netrunner fan, and it feels like Christmas morning every time I think that thanks to their efforts, Netrunner — a game now twice cancelled — has a vibrant future. I hope everyone in the NISEI team is proud of their accomplishments, and I can’t wait to see what they do next. Writer, photographer, communicator. As nerdy as they come.